Don Johnson of rural Holton will celebrate his 90th birthday from 1:30 p.m. to 4 p.m. Saturday, July 28 at the Netawaka Community Building. Friends and family are invited to attend the celebration. The event is being hosted by his children, Alan, Connie, Michael and Susan. Don was born on the family farm on July 27, 1928, the oldest son of Orville and Margaret Johnson. 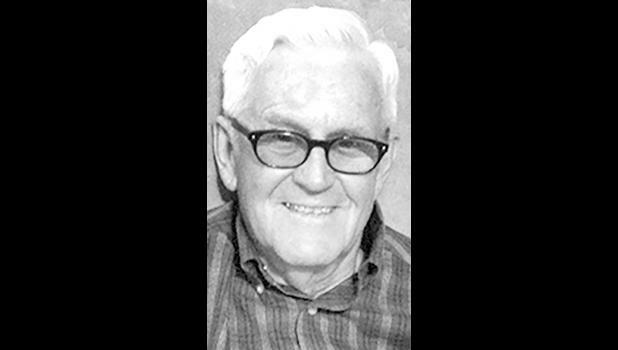 He owned and operated Don’s Electric Service for many years. In 2012, the Johnson family celebrated 100 years on the “home place,” located on Parallel Road.